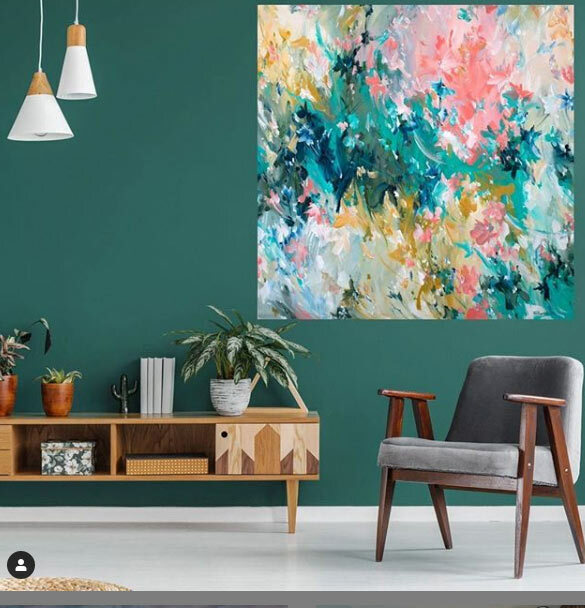 Naomi is busy painting, making and creating beautiful pieces for your home. 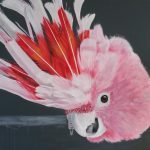 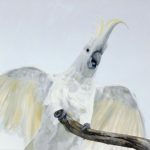 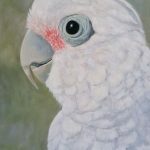 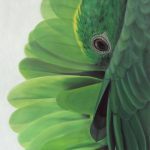 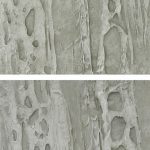 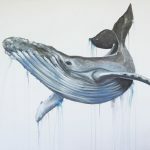 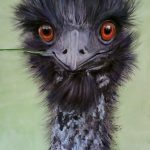 ​Naomi is a professional artist, living and working on the New South Wales Central Coast in Australia. 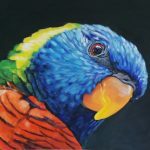 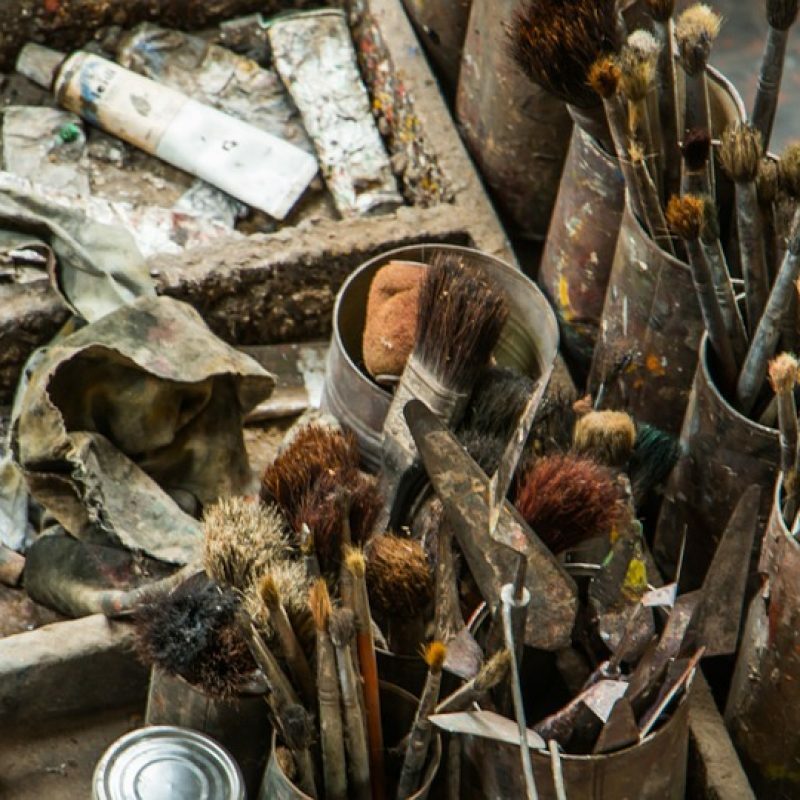 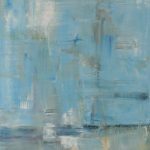 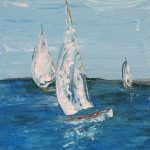 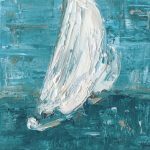 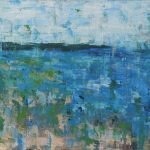 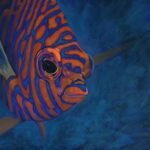 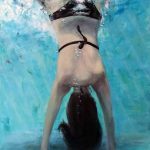 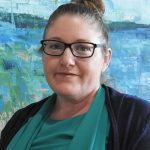 She pursued a career in graphic design and sign writing before becoming a full time practicing artist with particular talent for oils and acrylic. 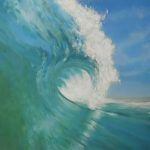 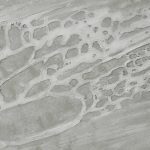 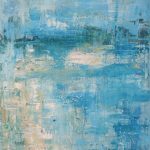 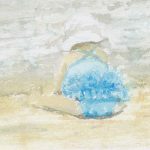 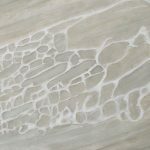 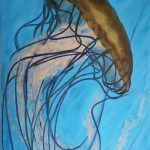 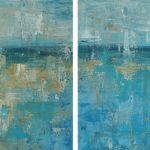 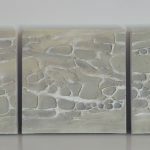 Much of her painting, drawing and sculpture work is inspired by the ocean and famous beaches, bays, rivers and wildlife of her local native surroundings. 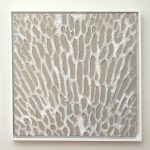 Large scale works by Naomi have been commissioned for private collections and commercial acquisitions. 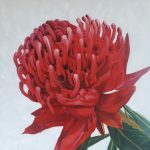 To both local and international clients. 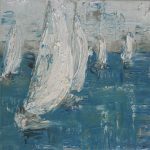 Naomi is an accomplished art teacher and has exhibited her work in a number of group and solo shows.